Three years ago I began completing Junior Ranger programs, as a Senior! 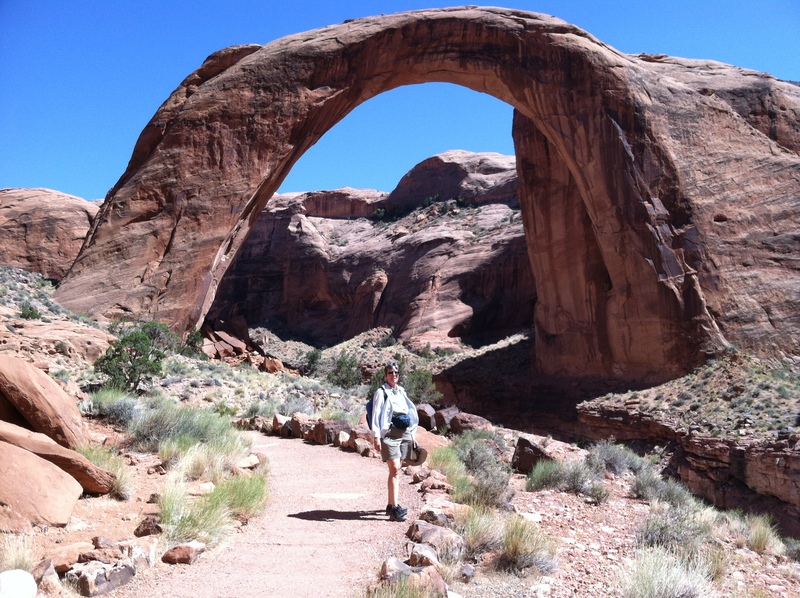 As I have traveled around the country I have completed almost 100 Senior or Junior Ranger programs. 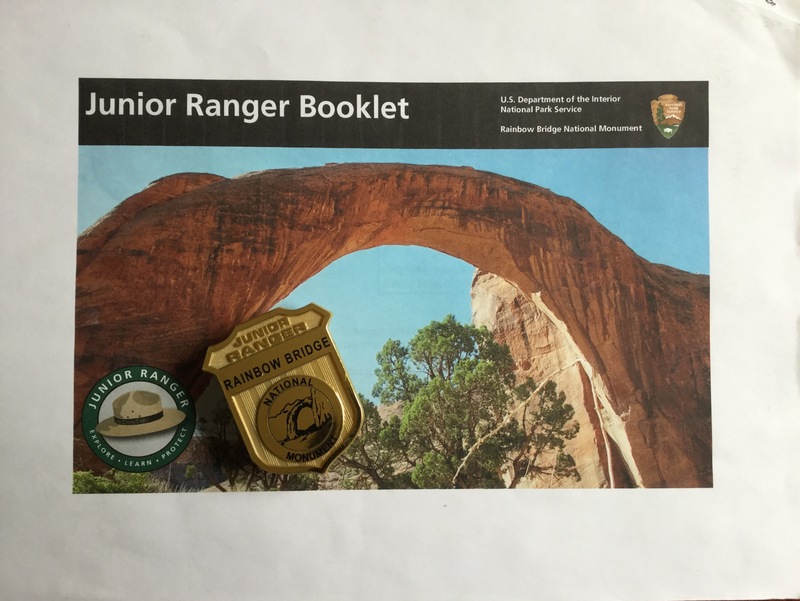 By completing this program I have done all of the Junior Ranger programs for the NPS sites in Utah. I still have a couple to complete to Arizona, my home state. This is another program which I was able to download and print the booklet before I left home and was able to complete a portion before arriving. 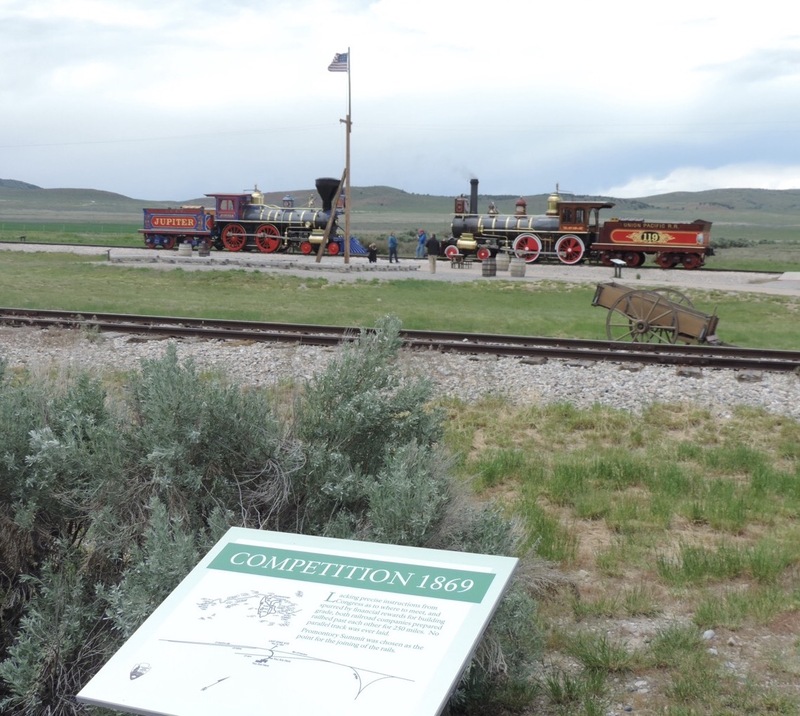 This is considered Senior Friendly as there is no age range given, the activities include; Safety First, Plan your Visit, Track Match, Scavenger Hunt, Central Pacific, Union Pacific and You Built It!, Telegraph Message, Write the Headline, Weather Report, Garbage or Artifact, and Engrave A Spike. 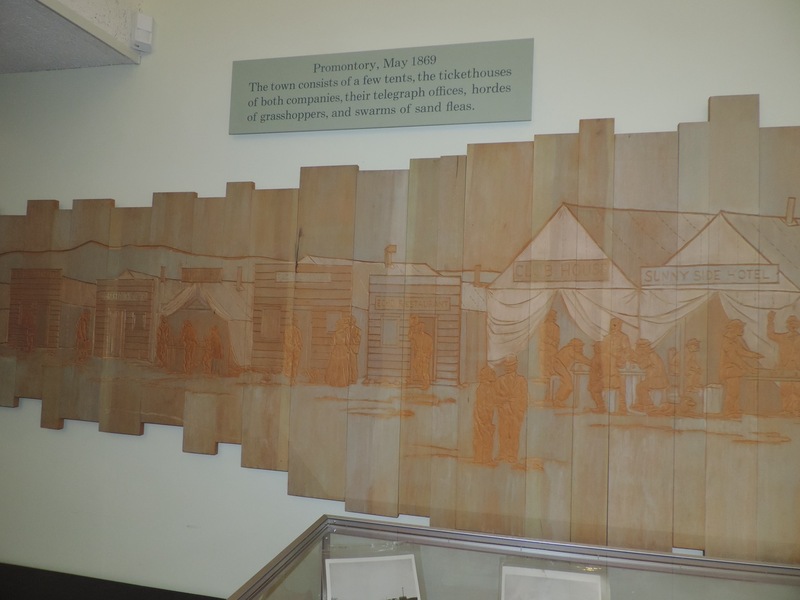 Several of the facts were found in the exhibits in the visitor center. It took a while to find the name of the restaurant at Promontory in 1869. It was in a wood panel hanging on the wall. I enjoyed looking around until I found the portrait of the local woman who was instrumental in establishing this site as an NPS site. Figuring out the parts of a train track was challenging. Throughout the booklet, at the bottom of the pages, was an incomplete track linking Sacramento to Omaha. An activity was to draw in the missing parts; tracks, bridges, tunnels, culvert and trestles. The ranger on duty reviewed my booklet, we discussed the location of some of the answers that were found in the visitor center. Ranger Cole signed my certificate, issued pledge and gave me the badge. I normally complete the Junior Ranger programs within the National Park system, however I do complete ones within state parks. 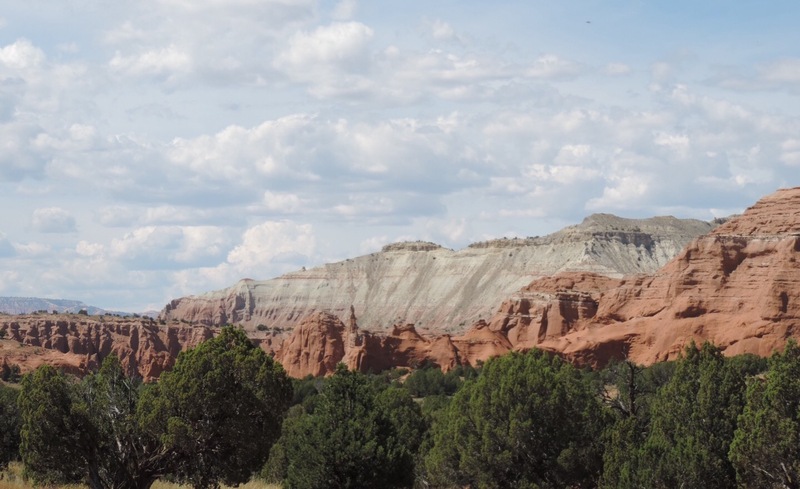 During a recent trip through Utah I camped at Kodachrome State Park. 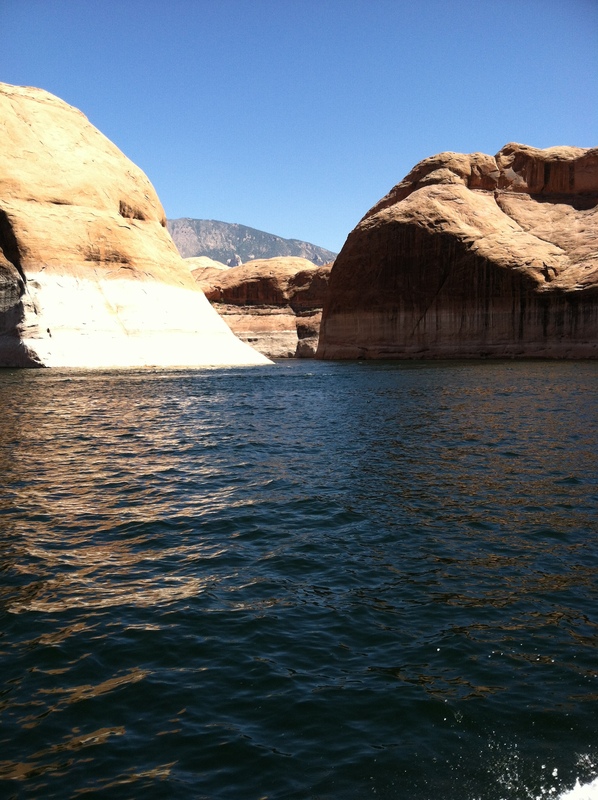 The rock formations are spectacular, and change throughout the day as the light changes. When I entered the park an eight page map and guide in newspaper format. 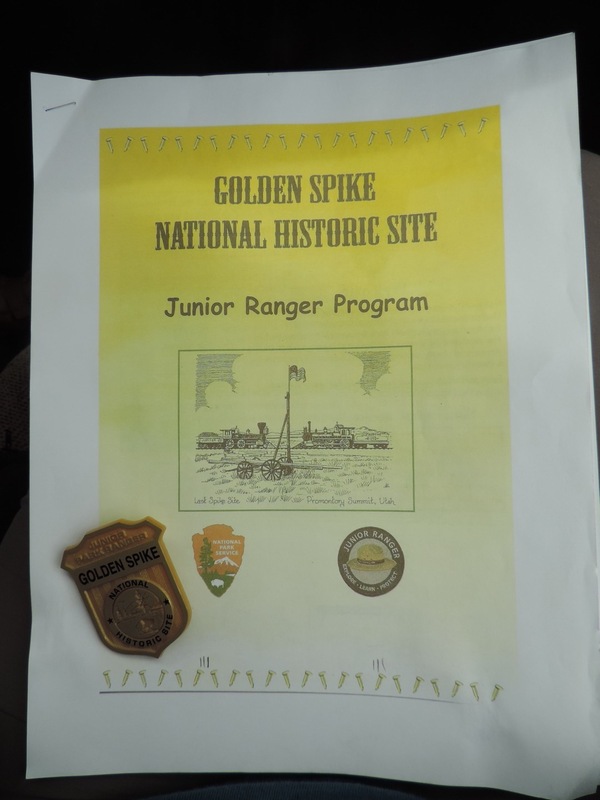 Besides providing maps of the park and valuable information it includes two full pages of activities for their Junior Ranger program. No age ranges are given, even though it is designed for the younger crowd, so it is considered Senior Friendly. The program is very basic and easy to complete, young and older. The activities included; Dot-To-Dot, Litter Pick-up, Wildlife Identification and Geology Word Search. I enjoyed the Wildlife Identification, the pictures included were helpful for animals I had been seeing on our trip. 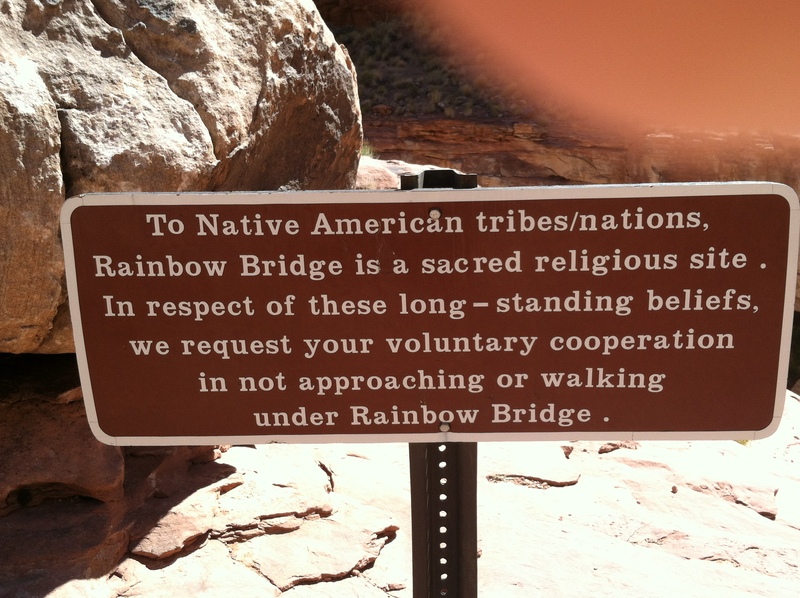 I walked the camping area twice looking for litter, I found very little litter which was great. 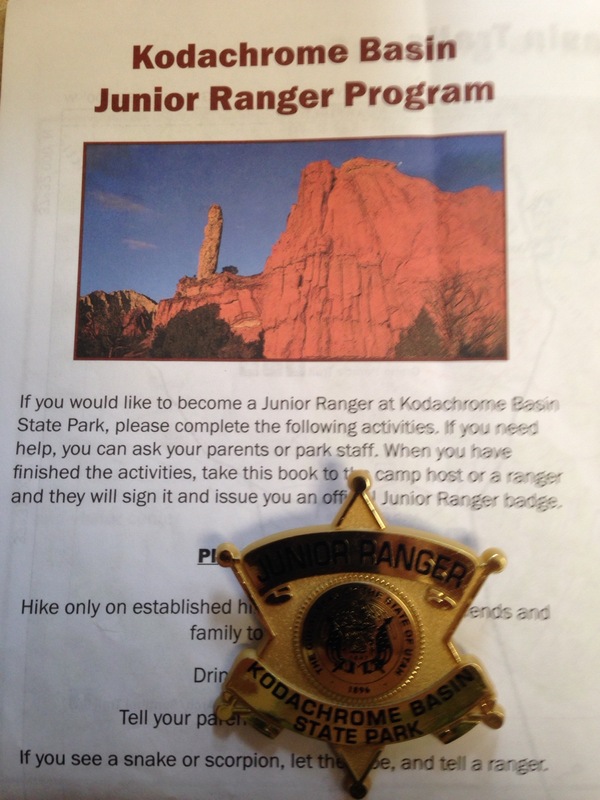 This was a quick and easy Junior Ranger program in a beautiful location, gave me more time to enjoy the park. As we left the park the next morning the ranger reviewed the completed activities, signed the certificate within the paper and presented me with a badge. 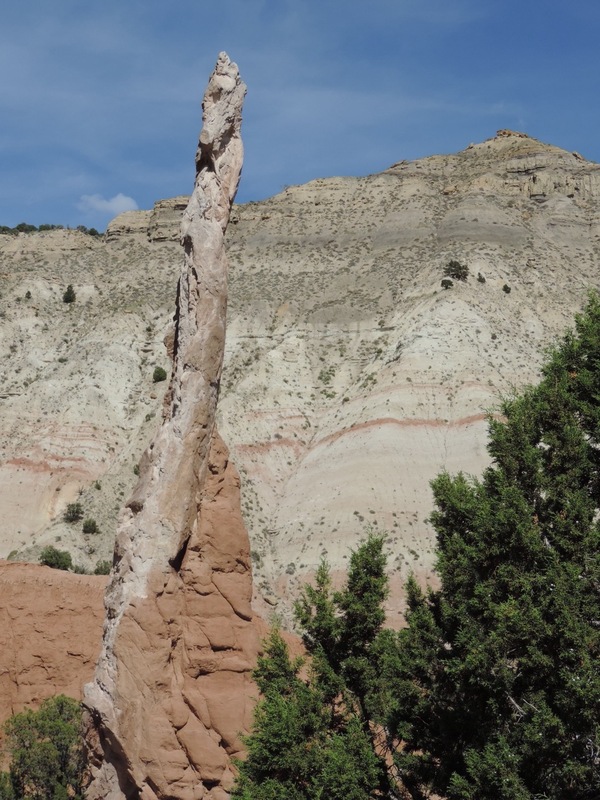 This badge is unique to Kodachrome Basin State Park, lots of state parks provide one badge for the whole state.